They spoke about it at the 56-th ICANN Meeting. 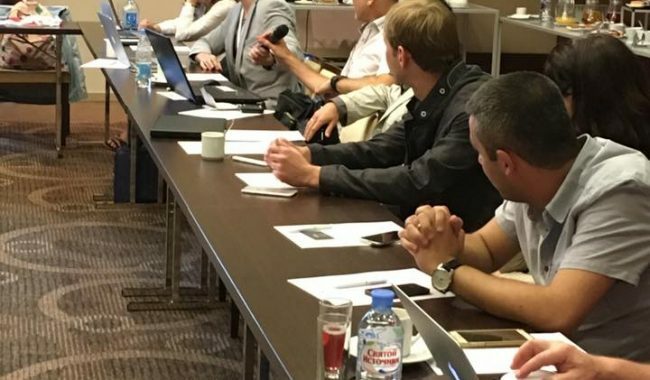 .ДЕТИ domain representatives took part in the discussion of this and other most important issues of internet development. 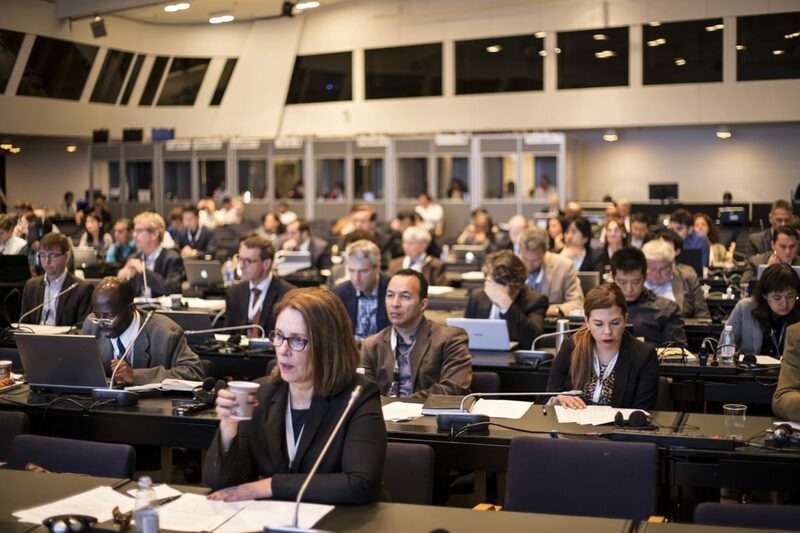 ICANN Corporation which manages the address space, finished it’s 56-th international conference in Helsinki, Finland, on June, 30, 2016. .ДЕТИ domain representatives became participants of this event. They attended the main working groups meetings on internet managing, new policies development and stable system work of the DNS support. 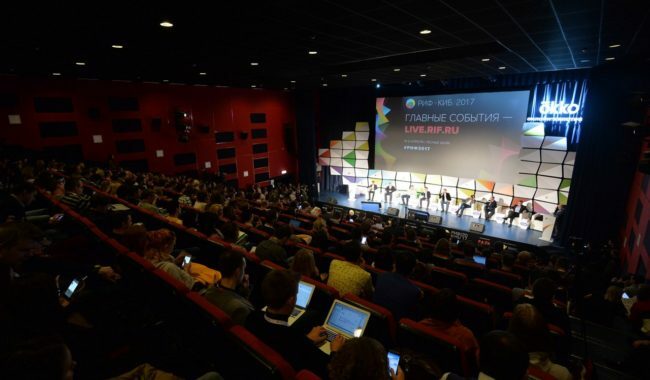 During the conference, decisions on main topics of global network development were taken. In particular, ICANN agreements with regional AFRINIC, APNIC, ARIN, LACNIC and RIPE registries were prolonged in accordance with which the Corporation preserves the role of coordinator and administrator of the IP addresses process delegation. Such agreements are in force more than 10 years, but previously ICANN considered organization acting within the framework of the contract with the USA government. The new document edition views ICANN as a separate entity. The second decision was a similar agreement with IETF which is responsible for development and protocols support as well as for the network architecture. 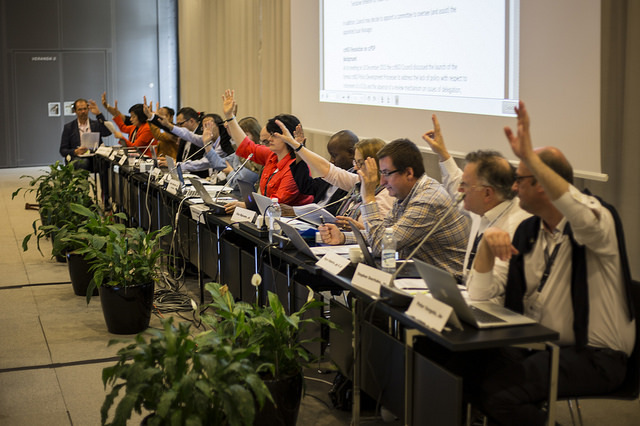 In this document the new role of ICANN is recognized as independent structure. Both agreements are very important conditions for transferring control over the IANA (Internet Assigned Numbers Authority) functions from the USA Trade Ministry to the internet society. However, documents stipulate that these conditions will enter into force only after such transfer has been committed. It is also to be reminded that IANA is ICANN’s technical branch whose main functions are registration and internet-protocols of the registries support; DNS root zone managing; interaction with root servers and top level domains servers operators; IP-addresses and ASN unique numbers distribution; Time Zone Database support and etc. Each of these functions is vitally important for global network ensurance. Since IANA hasn’t it’s own legal entity and remains a branch of the ICANN, some of it’s functions are under control of the USA Trade Ministry. ICANN is to go out of the US state direct control before the end of this year. The corporation’s contract with the USA Trade Ministry expires at the end of September, 2016. By that time, the new address space managing architecture will be agreed upon and the respective internet address managing model will be developed too, which ICANN will use taking into consideration opinions of all parties. Approaches to new policies for the second New GTD program stage were discussed in Helsinki too. The first stage of this program is to be completed in 2016, more than 1,5K new domains were created, including the .ДЕТИ top level domain whose mission is creating safe internet space for children and teenagers. The proper level of children protection from inappropriate information in internet is not so difficult to support, it is hard to create it. So, for example, permanent monitoring of malicious activities and unwanted content have been implemented in .ДЕТИ domain 365 days a year. Abuse monitoring service specialists provide it’s work, – says Denis Zhilin, Head of Marketing Smart Internet Foundation. – There are no such analogues in the world today. Thereby the .ДЕТИ domain is the most safe address space for website placement and hosts and customers of the children websites are the most protected ones. 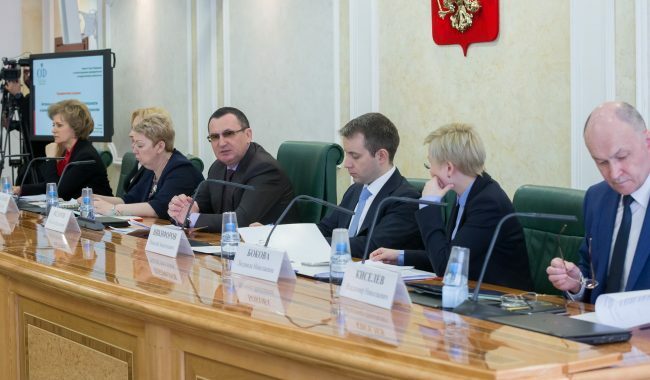 Opinions on what new procedures should be divided: some experts insist that policies must be written from the scratch but others suggest introducing some changes into current procedures in the paragraphs where some disputes arose during the first stage of the program implementation, – says Andrey Vorobyev, Director of the CCTLD for .RU/.РФ . It is difficult to speak about the positions convergence; active discussions will be continued in the working groups and at the next ICANN conference to be hosted in Indian Haidarabade in November.